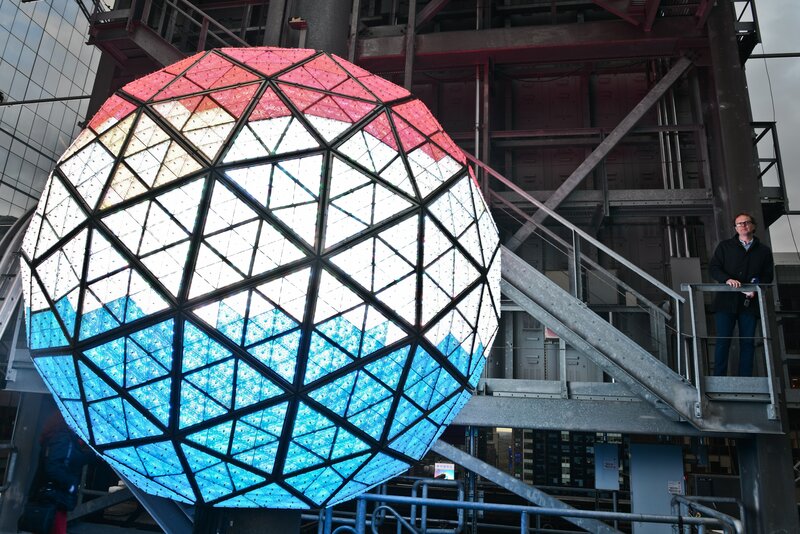 NY, US - Royal Philips (NYSE: PHG AEX: PHIA) , the global leader in lighting, today announced that in celebration of Dutch King’s Day ¹: it will be lighting up the Time Square Ball Orange, alternated with the Dutch flag from April the 24th up to the 28th. 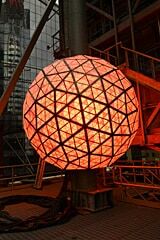 Philips, which opened its first office in NYC in 1933, has been in North America for over 80 years, is very proud to be the Official Lighting Partner to the Times Square Ball. 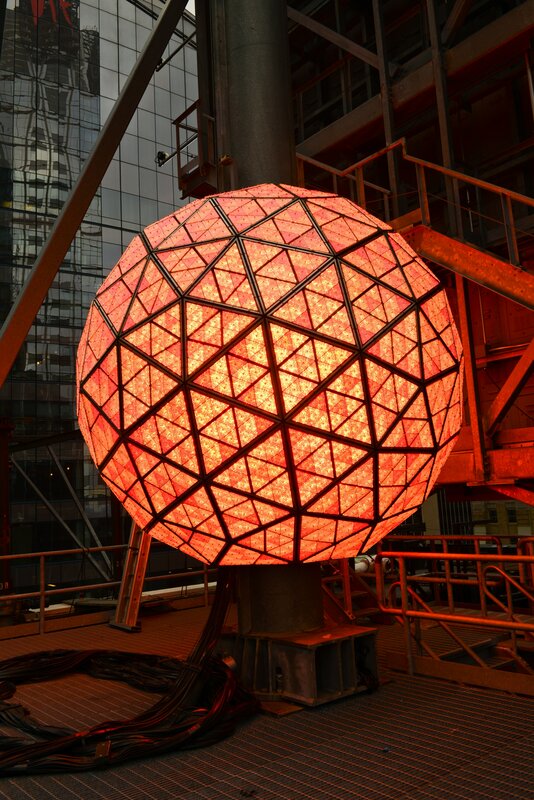 The Ball is illuminated with 32,256 Philips LED (light emitting diodes), grouped in 672 modules of 48 LEDs each. Each module contains 12 red, 12 blue, 12 green, and 12 white LED bulbs and can create a palette of more than 16 million colors and billions of patterns. The Ball shares the same technology as the Philips LED light bulbs used in Philips consumer bulb lines such as Philips Hue, SlimStyle, and the recent announcement of the Philips LED A19. ¹ King&apos;s Day is a national holiday in the Kingdom of the Netherlands. Celebrated on 27 the date marks the birth of King Willem-Alexander.